Woman calls police from the Sebastian Inn and Suites after husband allegedly beat her. SEBASTIAN – The Indian River County Sheriff’s Office responded to a call at the Sebastian Inn and Suites about a disturbance. 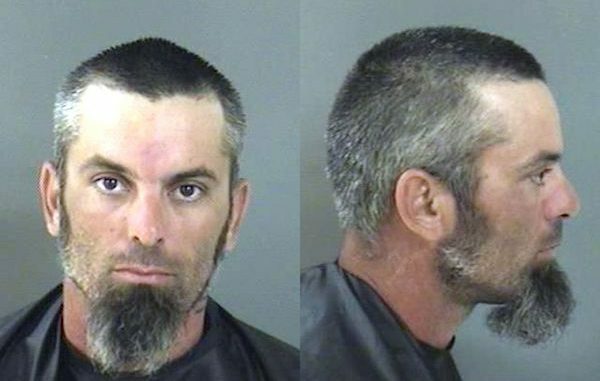 Upon arrival, deputies met with the victim who stated that her husband, 36-year-old Matthew Francis, allegedly pushed her into the shower before dragging her out the front door of their apartment, according to the report. Francis was allegedly upset after he found a message in an email between his wife and a male friend. Deputies observed the victim’s bruises on her arms, rips, and a mark on the side of her right leg. Deputies then spoke with the children who told them the same story as the victim, the report said. Francis was arrested and transported to the Indian River County Jail where he was charged with battery domestic violence.